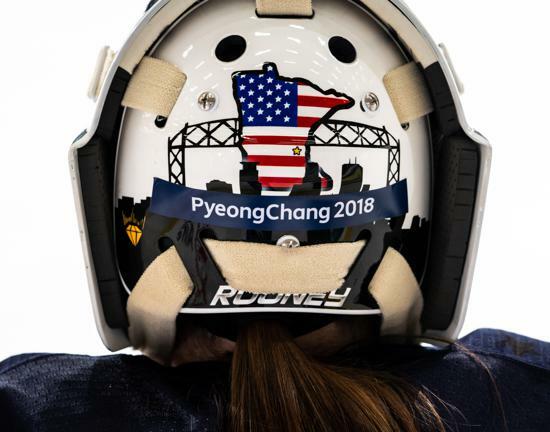 Maddie Rooney admits her life has most certainly changed after backstopping the U.S. Olympic Women’s Hockey Team to a gold medal during the 2018 Olympic Winter Games in PyeongChang, South Korea. Being named the Team Sportswoman of the Year on Oct. 17 at the Women’s Sports Foundation’s Annual Salute to Women in Sports is the latest in a long list of awards and accomplishments since claiming gold eight months earlier. But, despite her newfound celebrity and recognition, she still carries the same easy-going, down-to-earth mindset. 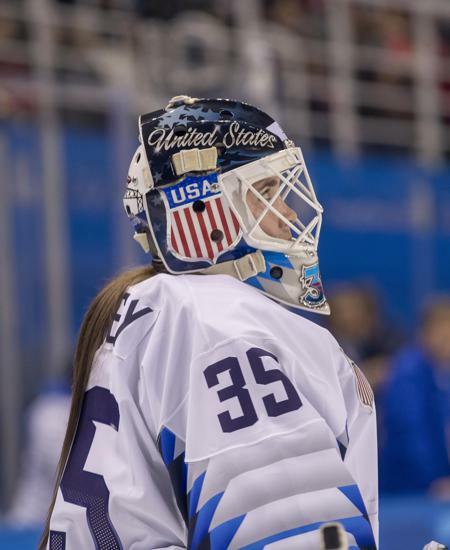 Currently, Rooney is focused on her college season at the University of Minnesota-Duluth in addition to the upcoming Four Nations Cup tournament in Saskatoon, Saskatchewan. But the last year was a whirlwind of emotions for the 21-year-old from Andover, Minnesota. It all started in May 2017 when Rooney was named to the team, which was centralized in Wesley Chapel, Florida, for six months prior to the Olympics. Rooney reached the highest level in February during the Olympic Winter Games in PyeongChang, South Korea. 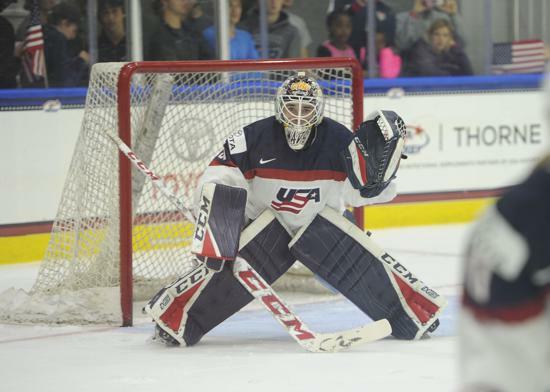 She backstopped the U.S. Women’s National Team to arguably the greatest game in U.S. women’s hockey history with 29 saves, including stops on Canada’s last two shooters to help the U.S. win its first Olympic gold medal in women’s hockey since 1998. Going through the post-game celebration, where Rooney received her gold medal, was a different story. 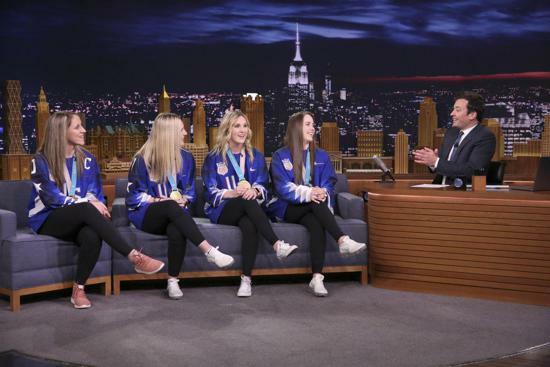 Rooney and her teammates made an appearance on “Ellen” and “Jimmy Fallon,” met the U.S. women’s soccer team and also rung the bell at the New York Stock Exchange, among other highlights. 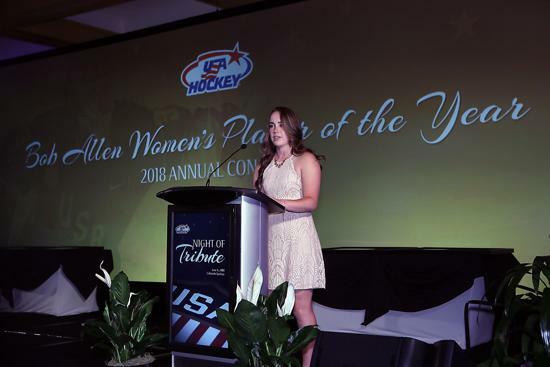 Rooney received a letter of congratulations from U.S. Defense Secretary Jim Mattis, won USA Hockey’s Bob Allen Women’s Player of the Year award and the team visited the White House during a trip to Washington, D.C. The team was also recognized at the Team USA Awards for Olympic Team of the Year and ESPN’s ESPY Awards for the “Best Game” of the year. 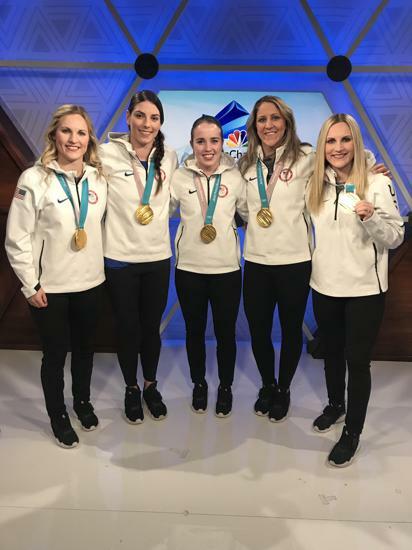 The standout moment for Rooney came when her hometown of Andover threw her a parade and celebrated the historic accomplishment. 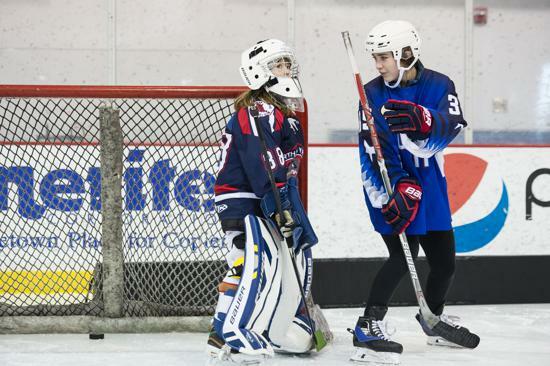 She also enjoyed sharing her Olympic gold medal with youth hockey players and growing the game during various on-ice clinics and meet-and-greet opportunities. It’s also an honor that will be celebrated for centuries to come. This year’s team accomplished the feat 20 years after the U.S. women’s Olympic hockey team captured the country’s first gold medal in women’s hockey in 1998.